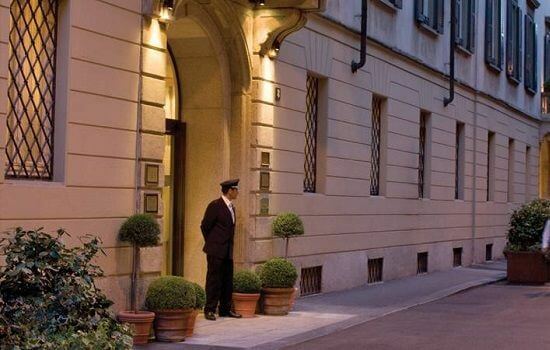 One of the finest 5 star hotels in Milan and an annual favourite of many of the F1 teams and drivers. The Fours Seasons, Milan is quite simply a breath taking property, ideally located within easy reach of local restaurants and shopping galleries. Set around a stunning open air 15th century cloistered and landscaped courtyard, the hotel provides guests with both a feeling of space and sheer luxury. 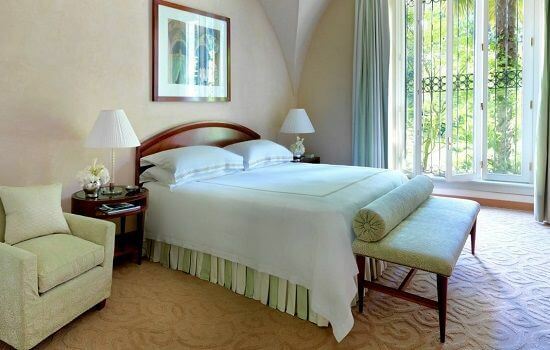 The hotel offers a wide range of suites and rooms, although there is still a boutique feel to it, as there are only just over 100 rooms in the entire hotel. The location of the hotel could not be more perfect, situated down a quiet historical street and therefore away from the hustle and bustle of Milan. However, restaurants, bars, night-spots and culture are just a stones throw away, for those guests wishing to mix the thrills of F1 racing with the excitement of Milans night-life! 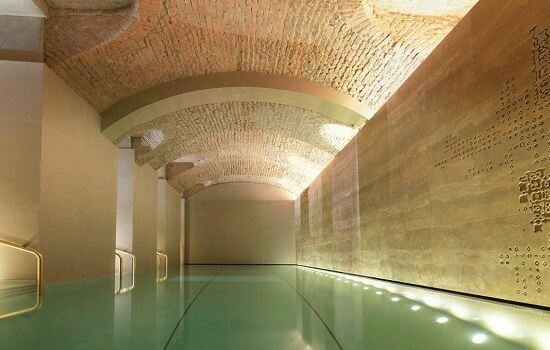 Located in the heart of Milan, adjacent to great shopping and dining.